Grab and NUS have opened an AI lab to support Southeast Asia by solving some of the region’s most pressing challenges, such as congestion and the liveability of cities. Together, Grab and the National University of Singapore (NUS) have launched an artificial intelligence (AI) laboratory to develop solutions that can transform urban transportation and prepare for smarter cities in Southeast Asia. 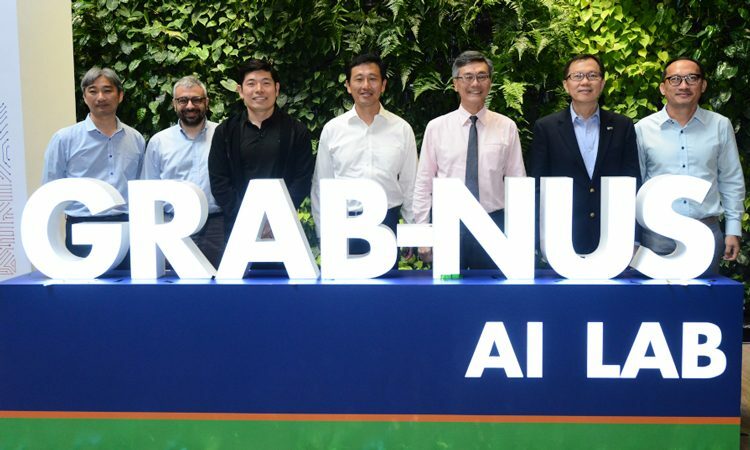 The ‘Grab-NUS AI Lab’, which has been set up with a joint initial investment of S$6 million, is Grab’s first major AI laboratory and NUS’ first AI laboratory with a commercial partner. 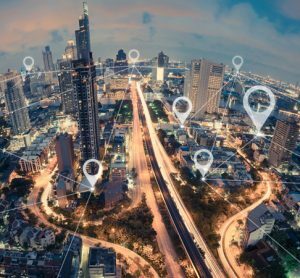 Situated at the NUS Institute of Data Science, the lab will leverage data from Grab’s platform to solve complex, real-world challenges in Southeast Asia. Having facilitated more than 2 billion rides, Grab’s data will provide deeper insights into how cities across Southeast Asia function. 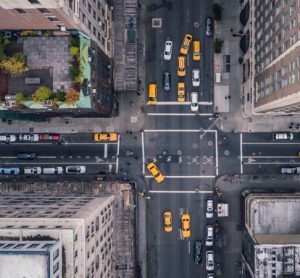 By combining the data with NUS’ research expertise in the field of AI, the lab will be able to highlight traffic patterns and identify methods that can directly impact mobility and liveability in cities. Researchers at the Grab-NUS AI Lab will create a robust AI platform for large-scale machine learning and visual analytics that can develop novel applications from Grab’s massive data set. 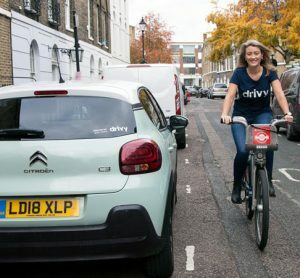 The lab will also focus on developing algorithms to better serve passengers with smarter and more personalised services, match drivers to the jobs they prefer, improve driving safety, detect traffic events and anomalies in real time and improve precision and accuracy in mapping pick-up points. The AI lab will also contribute to local AI talent development through the training of PhD students that will be enrolled at NUS. Supported by the Singapore Economic Development Board (EDB), the PhD training programme will allow students to not just build the relevant skills, but also apply them to real world challenges through the Grab platform. 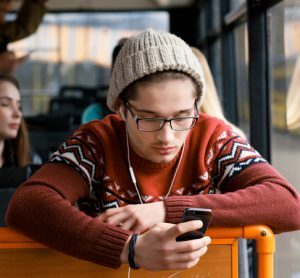 What does ‘true’ Mobility-as-a-Service look like? Should London copy New York’s model for open data?